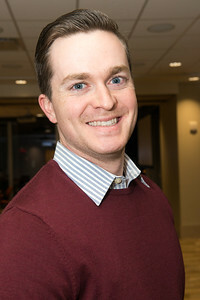 Ned Hildebrand--Nashville Bar Association Bankruptcy Court Committee Christmas party, Offices of Butler Snow, Suite 1600, 150 Third Ave. S., Nashville, Dec. 18, 2017. 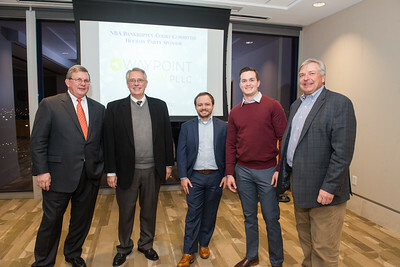 Bill O'Bryan, Gene Humphreys, Justin Timothy Campbell, Ned Hildebrand and Paul G. Jennings--Nashville Bar Association Bankruptcy Court Committee Christmas party, Offices of Butler Snow, Suite 1600, 150 Third Ave. S., Nashville, Dec. 18, 2017. 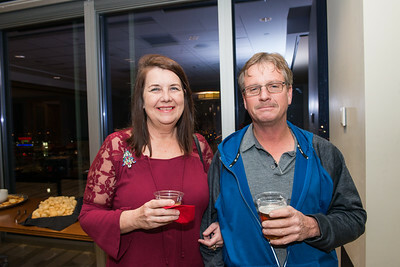 Beth & Mike Morris--Nashville Bar Association Bankruptcy Court Committee Christmas party, Offices of Butler Snow, Suite 1600, 150 Third Ave. S., Nashville, Dec. 18, 2017. 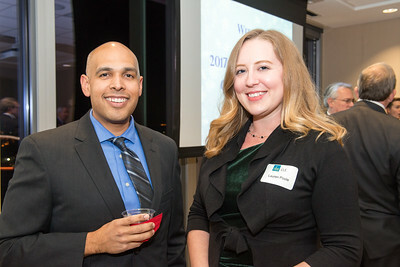 Antonio Aguilar and Lauren Poole--Nashville Bar Association Bankruptcy Court Committee Christmas party, Offices of Butler Snow, Suite 1600, 150 Third Ave. S., Nashville, Dec. 18, 2017. 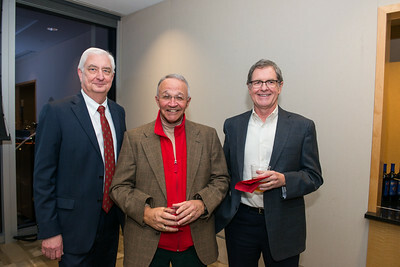 Bankruptcy Court Judge Randal Mashburn, Craig Gabbert and Glenn Rose--Nashville Bar Association Bankruptcy Court Committee Christmas party, Offices of Butler Snow, Suite 1600, 150 Third Ave. S., Nashville, Dec. 18, 2017. 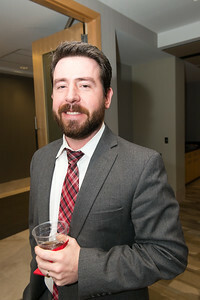 Justin Hayden--Nashville Bar Association Bankruptcy Court Committee Christmas party, Offices of Butler Snow, Suite 1600, 150 Third Ave. S., Nashville, Dec. 18, 2017. 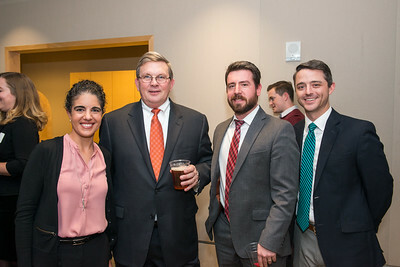 Erin Palmer Polly, Bill O'Bryan, Justin Hayden and Mark Donnell; Background between Hayden and Donnell is Ned Hildebrand--Nashville Bar Association Bankruptcy Court Committee Christmas party, Offices of Butler Snow, Suite 1600, 150 Third Ave. S., Nashville, Dec. 18, 2017. 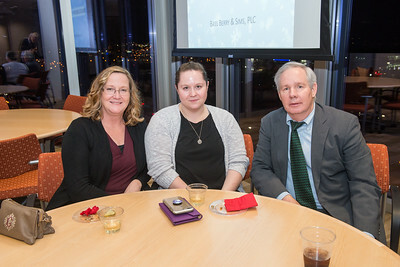 Gail Hall, Autumn McNeese and Bob Waldschmidt --Nashville Bar Association Bankruptcy Court Committee Christmas party, Offices of Butler Snow, Suite 1600, 150 Third Ave. S., Nashville, Dec. 18, 2017. 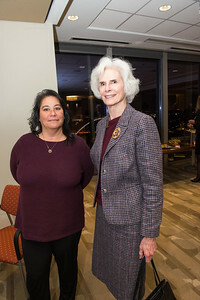 Lisa Catabay and Linda Knight--Nashville Bar Association Bankruptcy Court Committee Christmas party, Offices of Butler Snow, Suite 1600, 150 Third Ave. S., Nashville, Dec. 18, 2017. 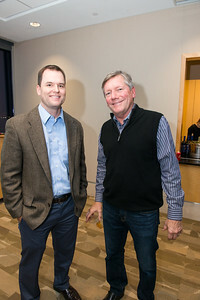 Gray Waldron and Roy Desha--Nashville Bar Association Bankruptcy Court Committee Christmas party, Offices of Butler Snow, Suite 1600, 150 Third Ave. S., Nashville, Dec. 18, 2017. 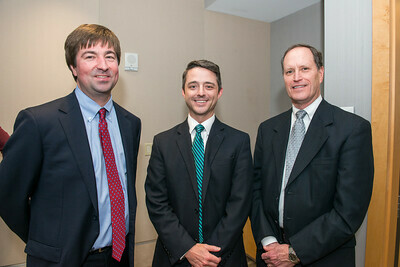 David W. Houston IV, Mark Donnell and Tom Forrester--Nashville Bar Association Bankruptcy Court Committee Christmas party, Offices of Butler Snow, Suite 1600, 150 Third Ave. S., Nashville, Dec. 18, 2017. 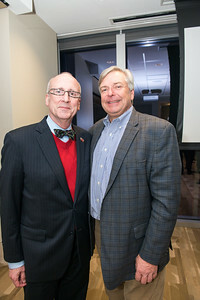 Tom Lawless and Paul G. Jennings--Nashville Bar Association Bankruptcy Court Committee Christmas party, Offices of Butler Snow, Suite 1600, 150 Third Ave. S., Nashville, Dec. 18, 2017. 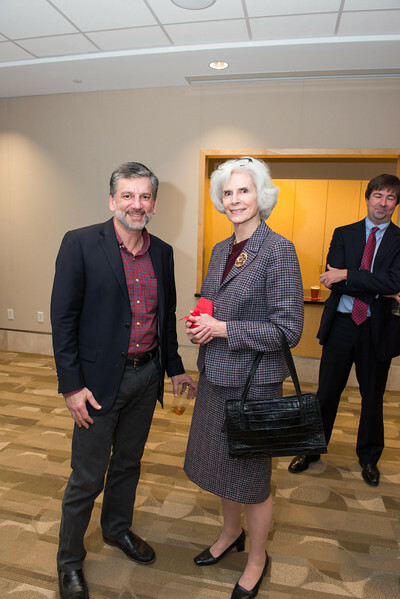 Tim Niarhos, Linda Knight and David W. Houston IV--Nashville Bar Association Bankruptcy Court Committee Christmas party, Offices of Butler Snow, Suite 1600, 150 Third Ave. S., Nashville, Dec. 18, 2017.